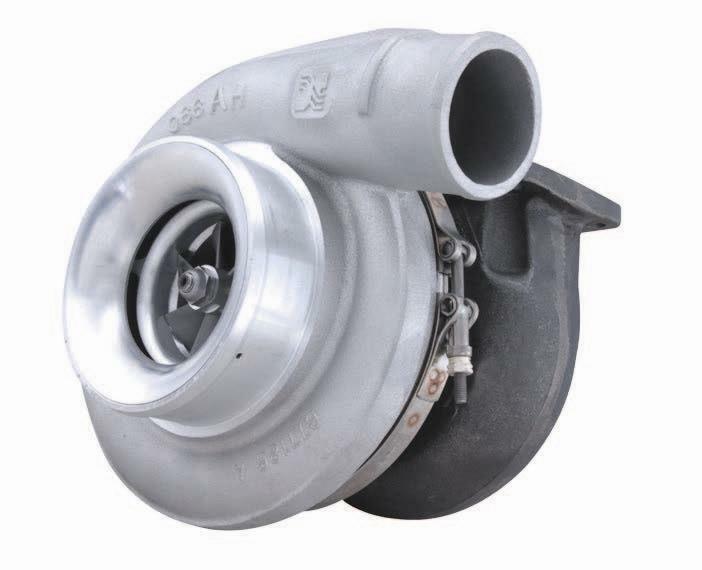 Airwerks turbochargers are designed for the competitive motorsports market as well as drivers retrofitting a naturally aspirated engine or looking for a little more performance from a factory turbocharged car. Engineered specifically for drag racing, pulling and road racing, AirWerks turbochargers have earned a reputation as robust, brute-force induction systems. Looking for a no-frills replacement? Want to upgrade your turbocharger? Working with limited space? BorgWarner’s AirWerks turbochargers are the perfect go-to product for many applications. With a twin hydrodynamic journal bearing design, AirWerks turbochargers feature an effective high-pressure ratio compressor stage, extended-tip technology and a high-efficiency turbine stage. The configuration provides ultra-fast response and more than 70 PSI of boost.